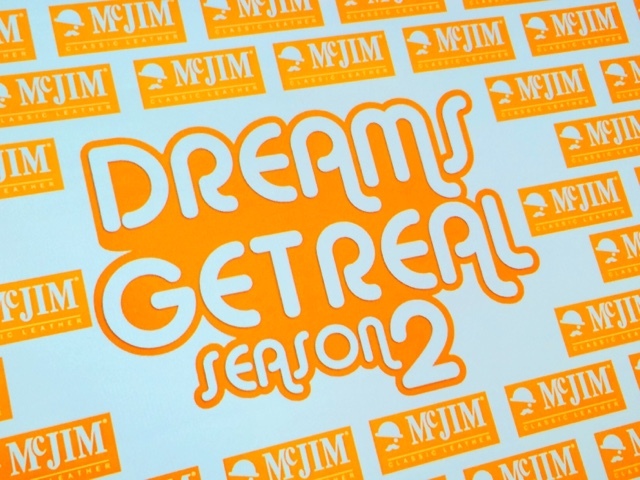 After the very successful first season of McJim Classic Leather's Dreams Get Real: The Search for the next OPM Star, here they go again and launched it's second season to discover new Filipino talents and promising acts all for the love of OPM. They've already made headlines with last years champs Fifth Dynamics, JBK and Neo Domingo and this time, they're going to amp up the ante with fresh voices, bigger, better and brighter stars in Dreams Get Real history. 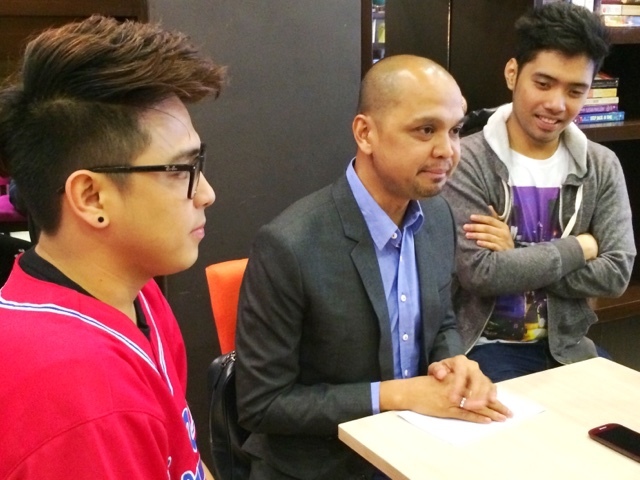 Chris Cahilig the Dreams Get Real Project Head says "The level of competition is just mind blowing because during the eliminations, we were just pain stricken in choosing the top 10. It was around a hundred entries then we had to choose 20 for the mall eliminations. After that, we had the top 8 then add 2 more wildcard entries so we could complete the final 10. 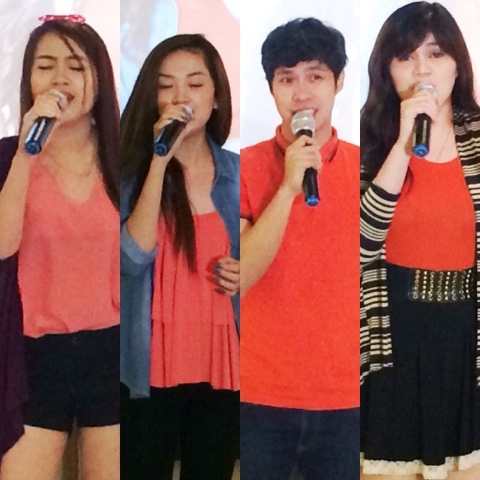 At this point, I've noticed that they are all talented but we're looking for that perfect one who has star quality. In this group, with proper guidance, we're going to have a star! We've been waiting to introduce to you the 10 finalists of this competition. The company has sternly supported OPM all these years and we've even had OPM artists as endorsers so it is inherent for the brand. The winners last year is about to launch their debut albums, all in a span of two months so please watch out for that. We also have the contestant's videos up on our youtube and social media channels and all will be culminated at the Music Museum and announced on November 9, the process is rigorous and we'll have the brightest star among them, we can't wait for you to see them all!" These contestants are comprised of students, amateur and professional singers, people from all walks of life and some of them noted that this is a lot different from competitions they've joined in the past. The top 10 contestants are Zsarina Concepcion, Eiffel Manansala, Carmela Ravanilla, Micah Llona, CJ Raneses, Tricia May Casauay, Erickson Malabanan, Kym Penoso, Abigail Mendoza and Apple Delleva. Some of them have frequented competitions but some of them are totally new. The competition will make thesr guys and gals win a full album, their own music video, Php 100,000 cash prize from McJim Classic Leather, artist marketing support (which they'll find very important!) and a talent management contract. For more details about the competition, please like their Facebook page http://www.facebook.com/OfficialMcJim so you can catch these performers as they battle it out with other artists very soon!